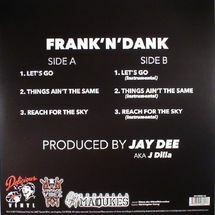 Frank Nitt and Dankery Harv - or just Frank n Dank - knew J. Dilla before you. But don't feel bad, they knew Dilla before anyone knew Dilla. When Dilla was still in Detroit, before he was known as J. Dilla. Before he'd even stepped foot in LA. 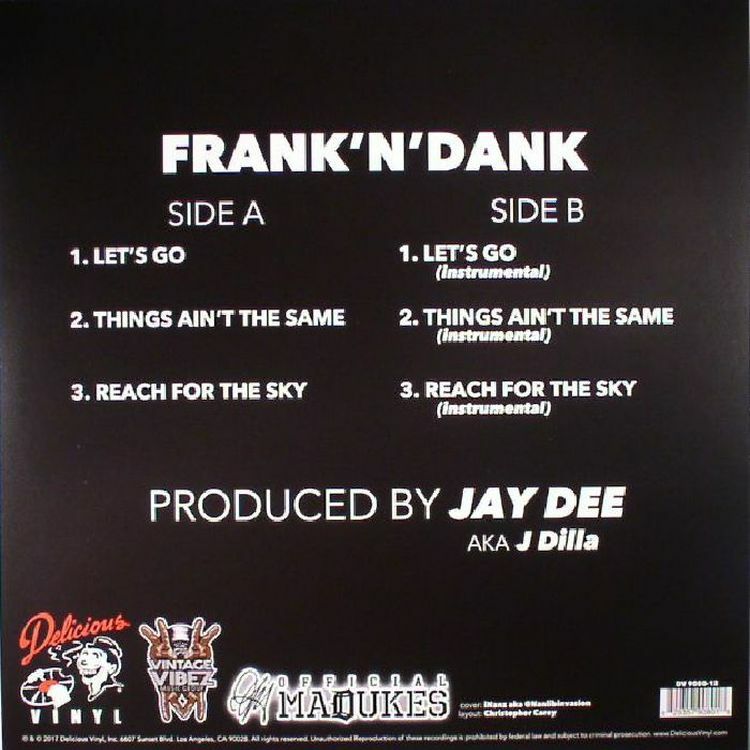 From their personal vault, Frank n Dank bring you these cuts from their years working with Dilla, including complete instrumentals.